Takes less than 30 minutes to make. 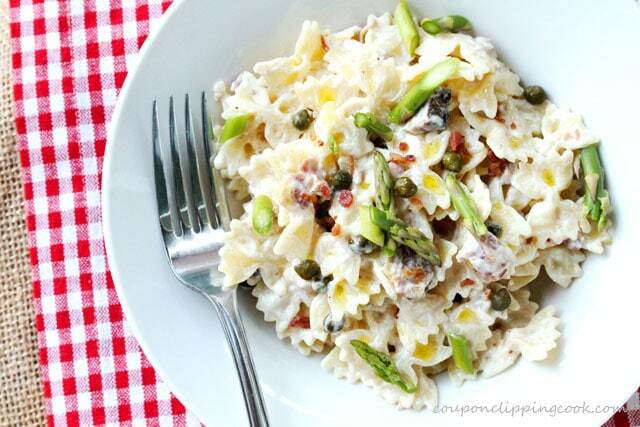 This creamy bow tie pasta made with browned butter, lemon, bacon and capers has layers of flavors that taste heavenly with each bite. 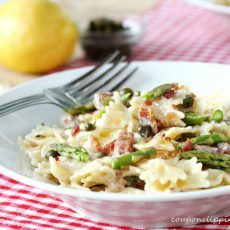 The taste of fresh lemon and browned butter is so amazing in the creamy sauce that the pasta is made with. 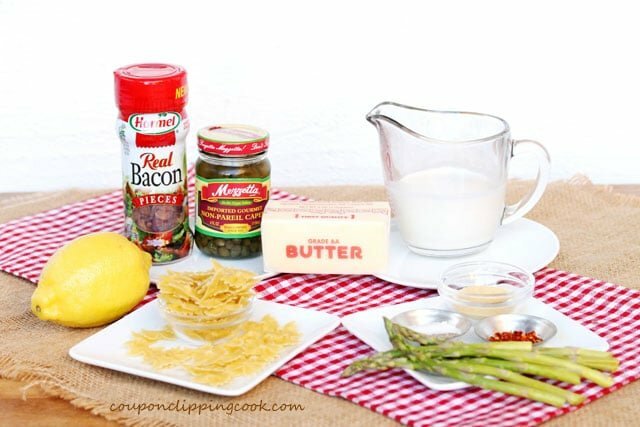 And the bacon is the perfect complement to this dish along with fresh raw chopped asparagus for a slight bit of crunch. 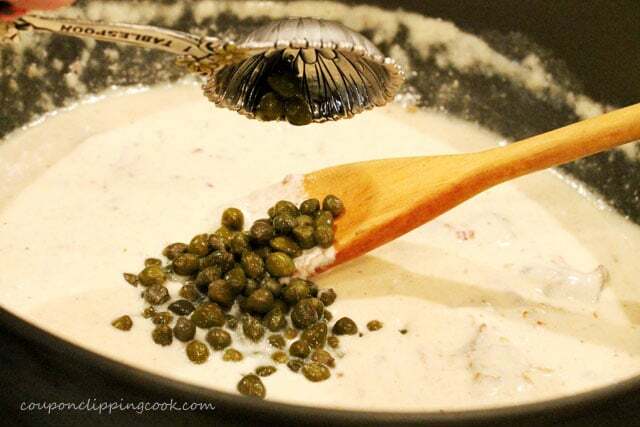 And the capers add such a nice little surprise pop of flavor to the mix. 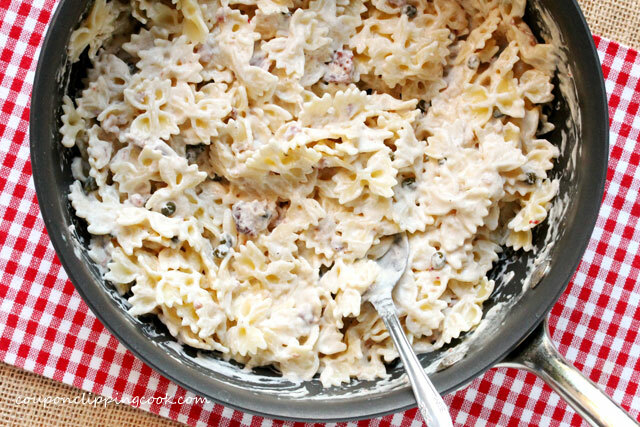 Bow tie pasta is used in this dish but it’s a mini size which is just the right ratio of pasta to sauce. The smaller sized pasta makes this meal a little on the lighter side compared to heavier pasta dishes. That’s good news though, all the more reason to go back for seconds! 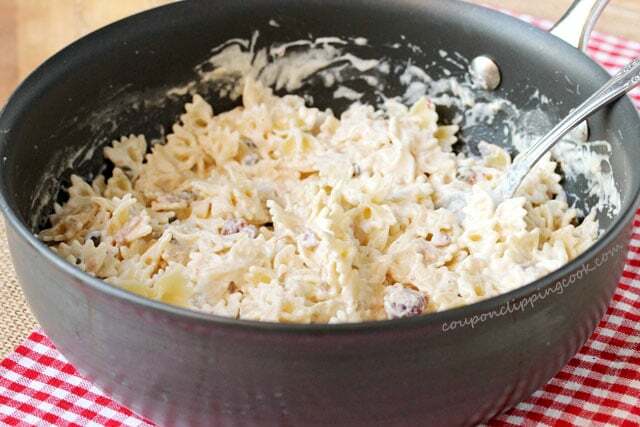 Here’s a quick tip when making this recipe; after making the creamy sauce and just before adding the pasta to it, make sure to do a taste test (very carefully because it’s hot) and add more salt if needed. I found that there is a point where the salt really brings out the flavor of the lemon and browned butter cream sauce. 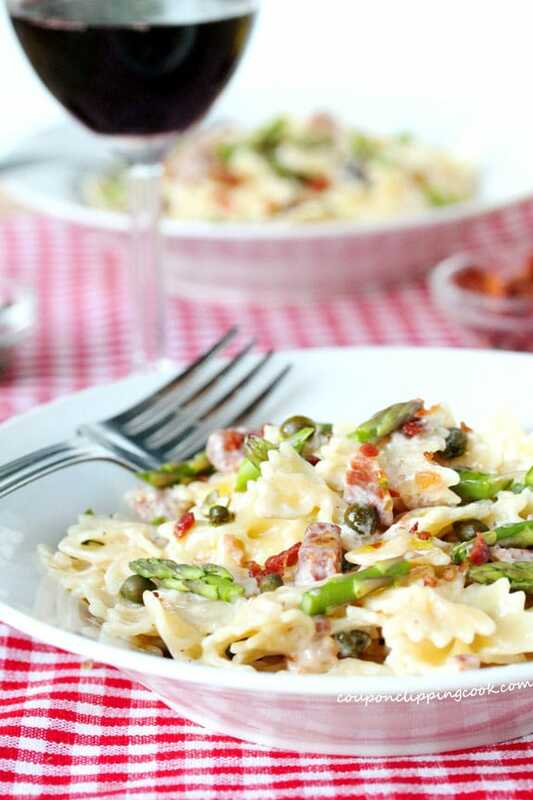 This pasta dish is quick and easy and makes a wonderful main dish for any night of the week. …add the pasta. Let cook until al dente (according to the package instructions). Drain the pasta and set aside. Heat a large skillet on low to medium heat and add butter. 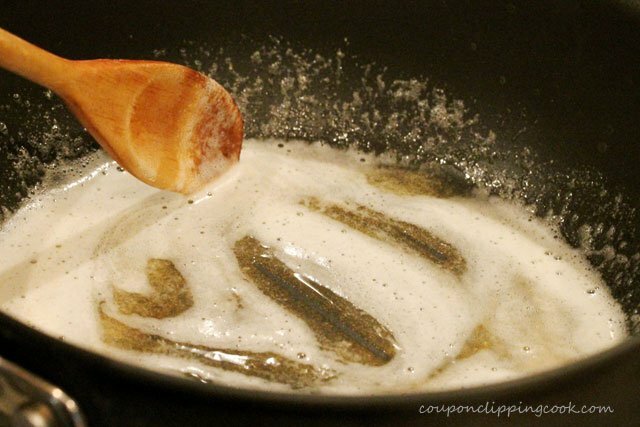 As the butter melts, continuously stir. 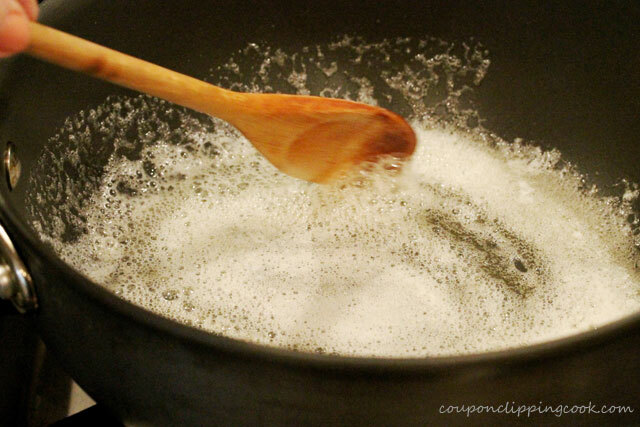 Keep stirring as the butter starts to foam. 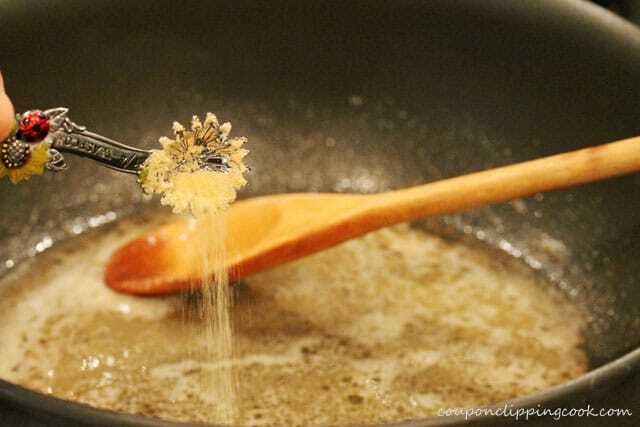 Continue stirring until the butter starts to turn a golden color. …and capers. Give it a quick taste test (very carefully because it may be hot) and add more salt if needed. 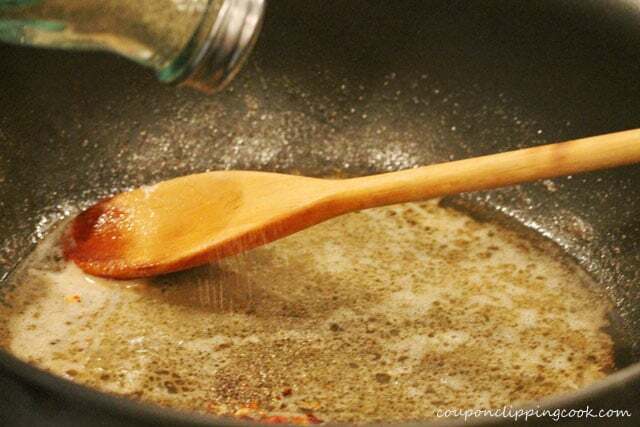 add the pasta and stir together until the pasta is coated with sauce. 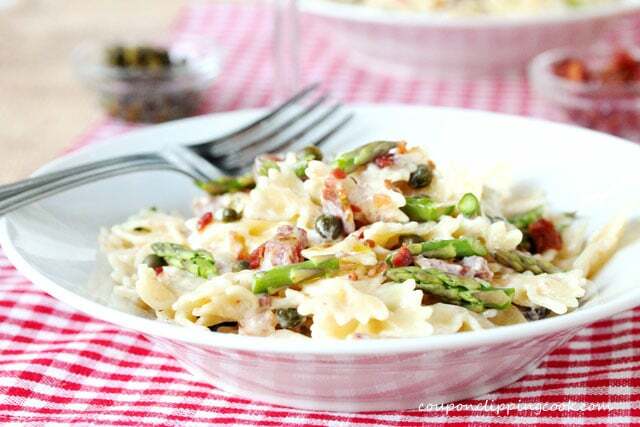 garnish with fresh chopped asparagus, and lightly drizzle olive oil on top. Serve while warm and enjoy each delicious bite. 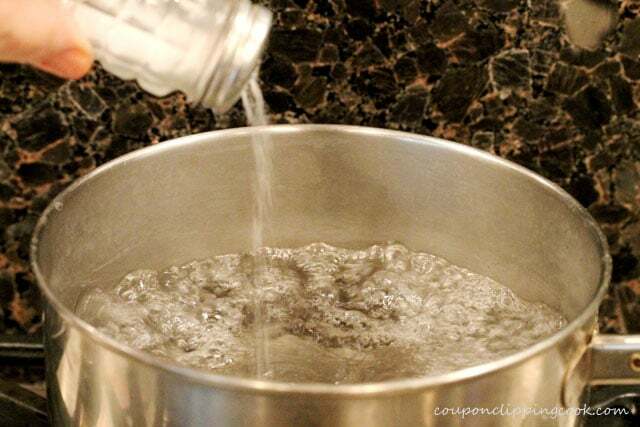 In a large pot add water and salt. Bring to a boil. 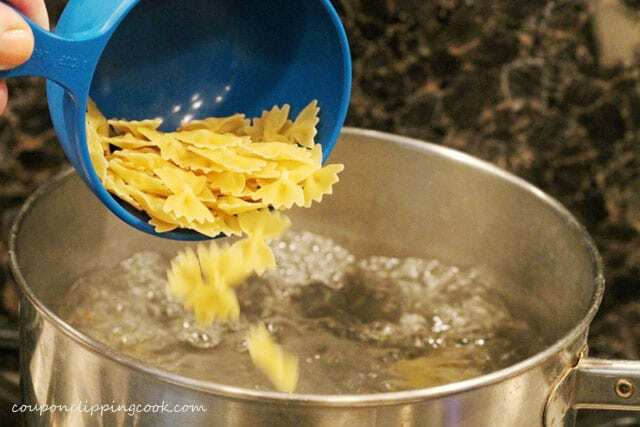 Cook the pasta until it's al dente (according to package instructions). Drain and set aside. 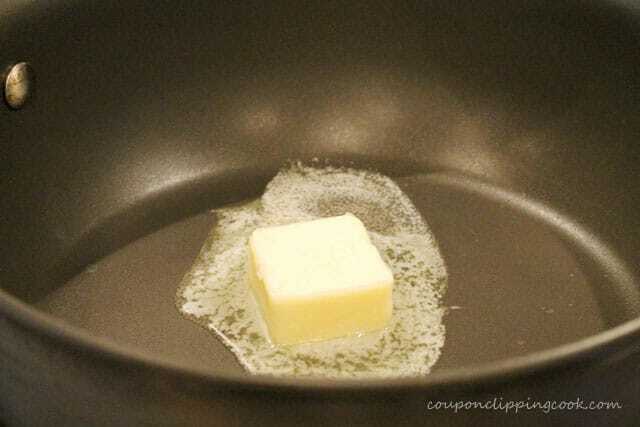 Heat a large skillet on low to medium heat and add the butter. Continuously stir as the butter melts. Continue to stir as the butter starts to turn a golden color. 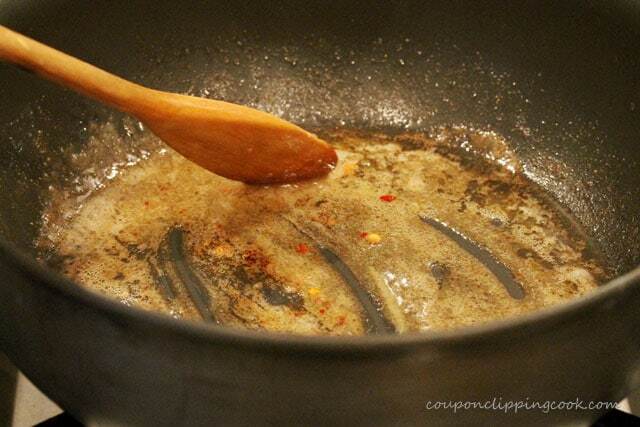 Then add the lemon juice, garlic powder, red pepper flakes, salt and pepper. Stir together. 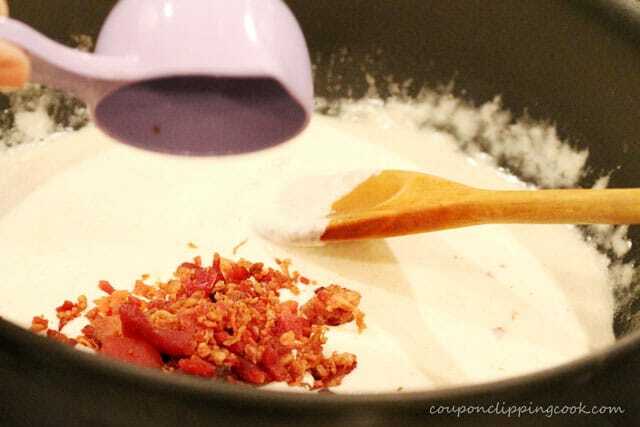 Add the cream, bacon, capers and stir. Do a taste test (very carefully because it's hot) and add more salt if needed. 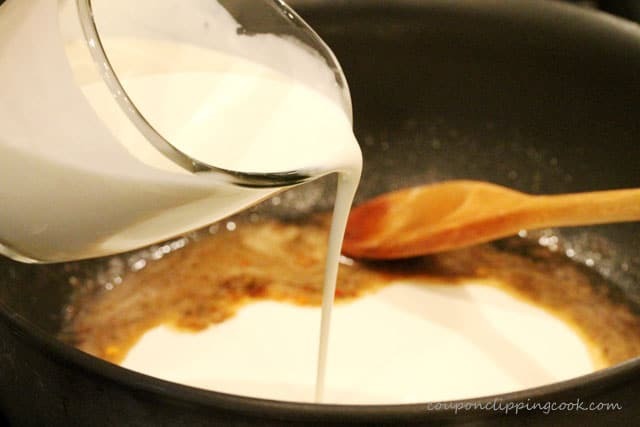 There is a point where the salt really brings out the flavor of the lemon and browned butter cream sauce. 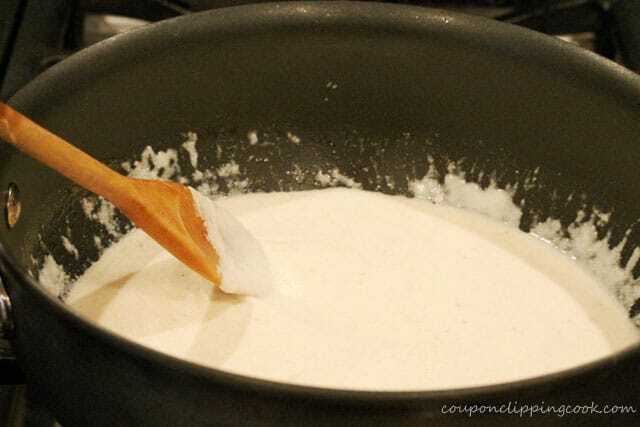 Add the cooked pasta and stir so that the pasta is coated with the cream sauce. Top with the asparagus and drizzles of olive oil. Serve while warm. 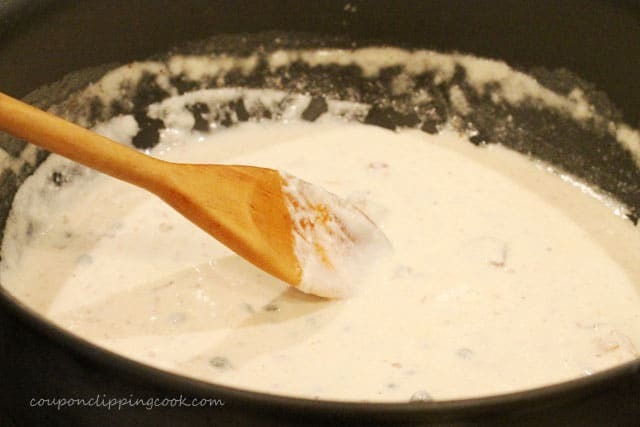 After making the creamy sauce, just before adding the pasta, do a taste test (very carefully because it's hot) and add more salt if needed. There is a point where the salt really brings out the flavor of the lemon and browned butter cream sauce. Hi there! This looks SO good. I can’t wait to try your recipe. Silly me, I have never had raw asparagus – only cooked. I bet it will be good. And I am going to try the “it was so much work ploy” to get out of doing the dishes too. Hi Carole, your secret is safe with me on the “it was so much work ploy”!